Ohmyword. In addition to selling and buying a house, keeping up with work commitments and everyday living, it’s almost tax time. I’ve graduated from a plastic bag full of a year’s worth of receipts to an official looking file, but I know that I don’t know everything I need to know to file taxes myself…AND I don’t want to know! Although over 11 million Canadians typically file online, I am not in that number. I would much rather take everything to a professional and rid myself of that chore. People like me will be relieved to take advantage of H&R Block’s expertise, services and convenience. You can visit a local H&R Block office, get in touch via their website, phone or email them. With more than 50 years of Canadian tax return experience and 1,200 offices across Canada, H&R Block is ready to serve. 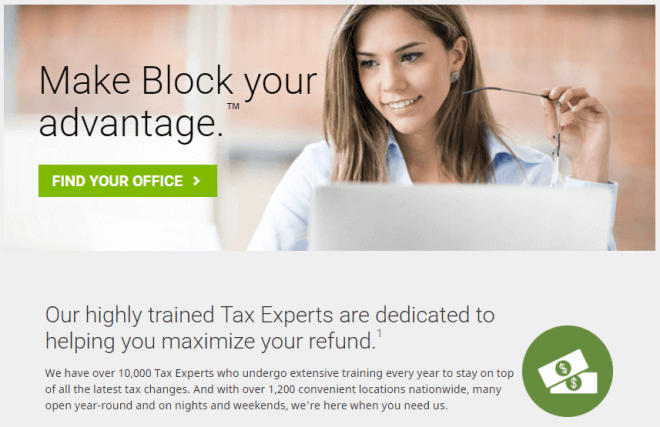 What to expect when you go to an H&R Block office? They’ll offer you a personalized interview about your tax situation—and the estimate is free. You can expect advice on life changes, tax preparation, audit assistance and business services. It’s a very reassuring hand-hold! 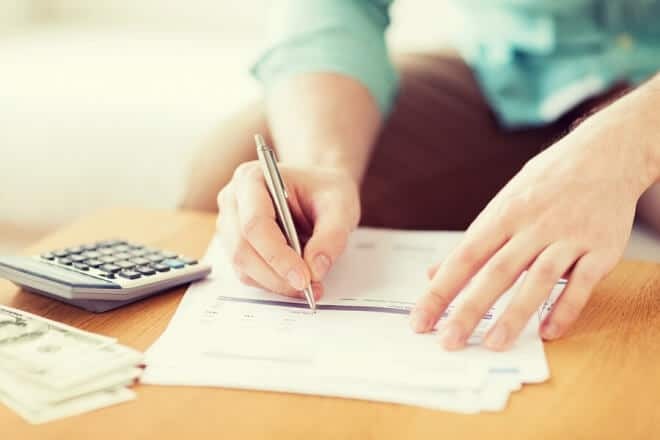 When you take your receipts and tax related documents (things like T4 and T4E slips, stock transaction slips, bills, tuition and education receipts, transit pass receipts, childcare expenses, contribution receipts) to their offices for a professional tax prep, you can then discuss how to pay for your tax preparation. Once everything is finished, your taxes are submitted electronically by H&R Block. Now if you’re the type who handles all the tax filing yourself, you’ll appreciate the free Download Tax Software that you can download at home. Fully optimized for digital devices, the Tax Software offers use from desktop, phone or tablet. If you’re a new user, it’s easy to import data from other tax prep software you may have previously used. 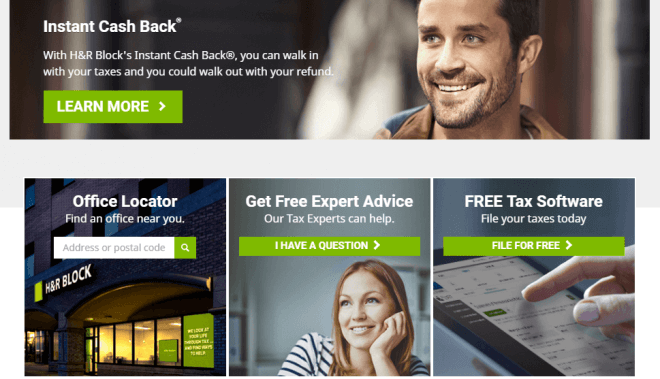 With all of the updated tax changes, credit and deduction information, users will like the H&R Block support from professionals who know the latest rules and regulations. You’re backed by their 100% accuracy, maximum refund guarantee. To get started, go to hrblock.ca to download the software or select the online option. You’ll have access to 24/page/7 tech support and tax advice. Have you filed your 2015 taxes yet? For Canadians, the 2015 deadline for personal tax submissions is May 2nd, 2016. The deadline is June 15th, 2016 for self-employed workers and spouses/common-law partners. Go check out the pros at H&R Block…the clock is ticking! Call 1-800-HRBLOCK or visit www.hrblock.ca for additional info.